It's sad news. On November 16, both JYP Entertainment and MYM Entertainment confirmed that Suzy and Lee Minho have indeed broken up. They said "It is true that they broke up recently. The reason is a personal matter so we can't tell you. Please understand". By the way, it seems there are some fans who believe that the two top stars broke up because of Lee Jongsuk. You know, Suzy is currently appearing in SBS' drama "While you were sleeping with the handsome actor, and they show great chemistry in it. 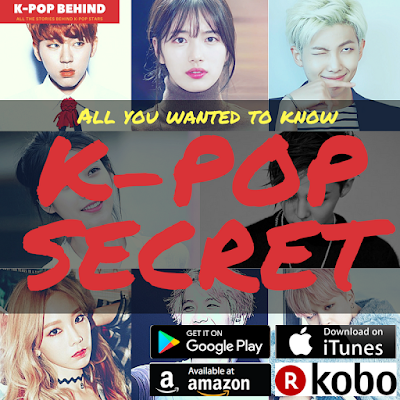 So, do you really believe Suzy broke up with Lee Minho because she started dating Lee Jongsuk? No, it's not true. It's true she's gotten close with him, and they still keep in touch even though they've already finished filming their drama, but, yeah, they're just good friends. And before Suzy and Lee Minho admitted their romantic relationship about 3 years ago, there was a rumor that Suzy and Lee Jongsuk were dating, but it turned out to be false. Then, what do you think is the reason why Suzy and Lee Minho broke up? It seemed they were not even thinking about breaking up only months ago. Before Lee Minho entered the military last May, they held a party to celebrate their two-year anniversary, and it seemed they regarded each other as a very important person in their lives. Actually, many of Korean young couples break up due to male's military enlistment. It's never easy for a woman to wait for her boyfriend for about 2 years. You know, BoA and Joo Won also broke up after the actor's enlistment. 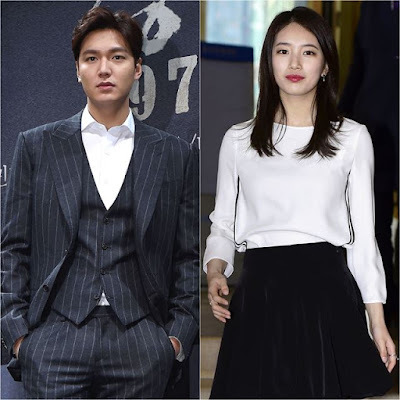 Even though Lee Minho is serving as a public service worker, not a soldier, and he could freely enjoy dating Suzy after finishing his daily work, it seems that he couldn't spend much time with Suzy, who were very busy filming her new drama. And you know, life is a series of relationships and breakups. Just like ordinary people, celebrities date and break up too. They have their own reasons for their breakup, and we don't need to impute evil motives to them. Yeah, just like some people insist that Suzy broke up with Lee Minho because she started dating Lee Jongsuk. Anyway, I wish them both every happiness.